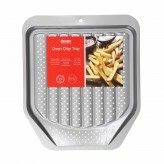 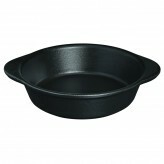 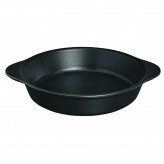 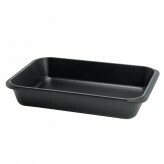 No kitchen is complete without reliable, durable ovenproof dishes that can be used for any number of recipes. 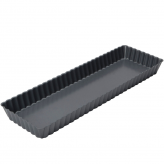 From baking a pie to roasting a joint, or simply heating last night’s leftovers, ovenproof dishes are versatile and practical, making them a must-have for any cook, no matter how ambitious you are feeling. 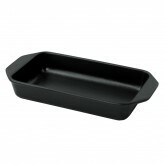 Looking To Add To Your Oven Dish Collection? 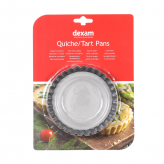 At Dexam, we have carefully selected every dish in our range to make sure we only bring you the highest-quality products, so you can rest assured that your overproof dishes will last - no matter how much your use them. 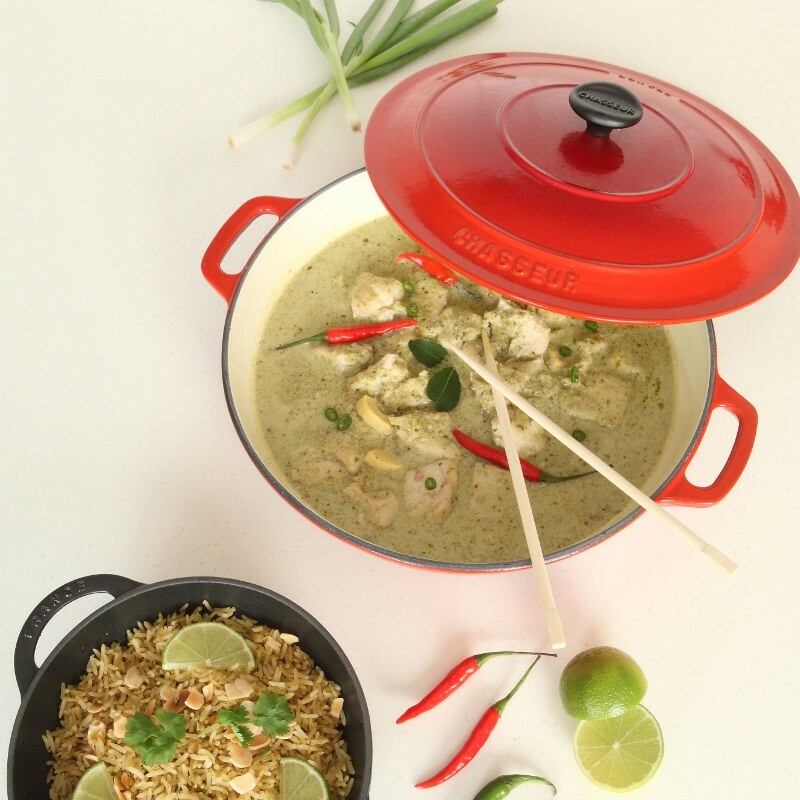 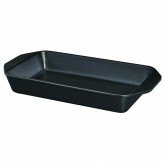 Made from tough cast iron and stoneware, our ovenproof dishes are perfect for any number of occasions, whether that’s slow cooking a casserole or preparing a deliciously fruity crumble for dessert, if you are looking for a great all-rounder than our oven dishes will not disappoint. 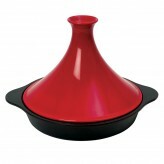 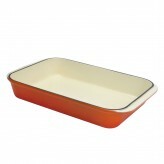 In our collection you are sure to find the ideal oven dish for your cooking needs, and we are pleased to provide an extensive variety of options. 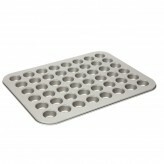 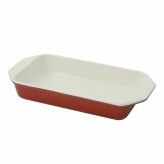 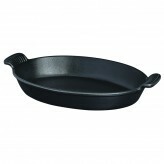 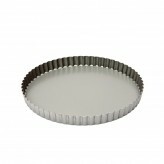 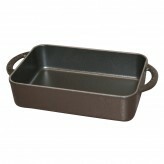 So whether you are searching for a container for roasting joints, savoury pies and baking, such as our Chasseur Cast Iron Roasting Dish, 32cm in Chilli Red or something perfect for pastry such as our Dexam Rectangular Quiche Tin- 36x12cm, you will find what you are looking for in our oven dish range. 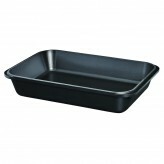 If you have a specific occasion coming up, or just aren’t quite sure what kind of ovenproof dish you need then our friendly customer service team would be happy to talk through your requirements and recommend some excellent products to help you. 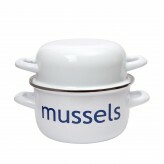 Get in touch by email just give us a call on 01730 811888 - we’d be more than happy to help. 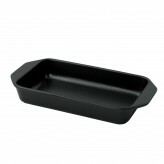 Oven dishes are an excellent addition to any kitchen as their versatility means they can be used for savoury feasts and sumptuous puddings alike. 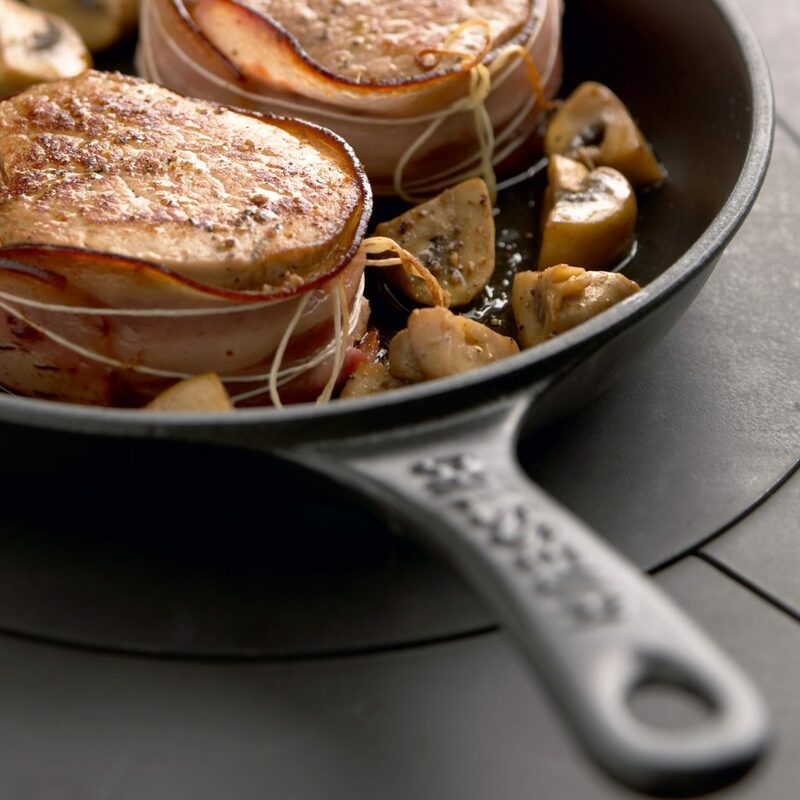 If you are looking for some inspiration for anything from easy family meals to more sophisticated dinner party recipes take a look at our recipe ideas and blog. 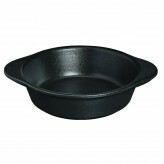 We have great suggestions for all occasions and will help ensure you get your money’s worth from your dish!